Located in the Kinnaur district of Himachal Pradesh Lipa Asrang Wildlife Sanctuary is situated in the proximity to Moorang town. Spread in an area of approximately 31 sq km, case the sanctuary was notified in revenue records of the state, in 1974. The sanctuary is still a virgin to tourists as not much is known about the century. The landscape of the sanctuary is unmatched. Surrounded by snow peaked mountains the sanctuary offers a calming experience away from the hustle and bustle of the busy city life. It is a heaven on earth for the solitude lovers. The region is a cold desert and the area is predominantly barren. The vegetation present in the sanctuary includes dwarf Juniper Scrub, dry Alpine Scrub, Western Himalayan Temperate, dry Conifers and dry Broad Leaved trees. 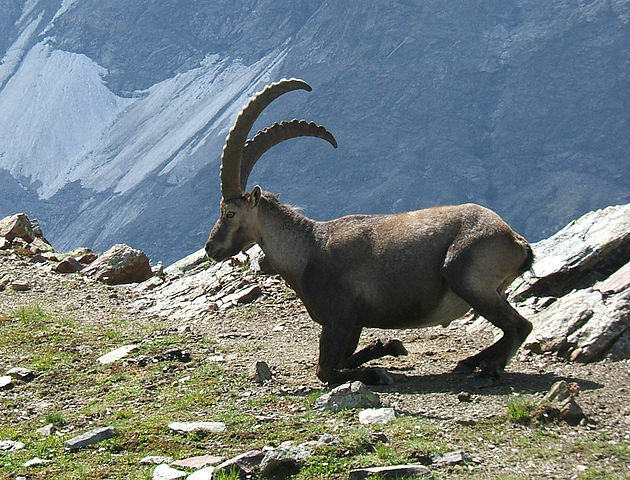 The various species of fauna include Blue Sheep, Leopards, Himalyan Ibex, MuskDeer, Gorals and Yaks. The best season to visit this sanctuary is from April to October. There are not many stay options around the sanctuary area but one can find reasonable accommodation options. The winters around the sanctuary are real tough and one must be prepared enough to tackle the bone chilling winters of this region.